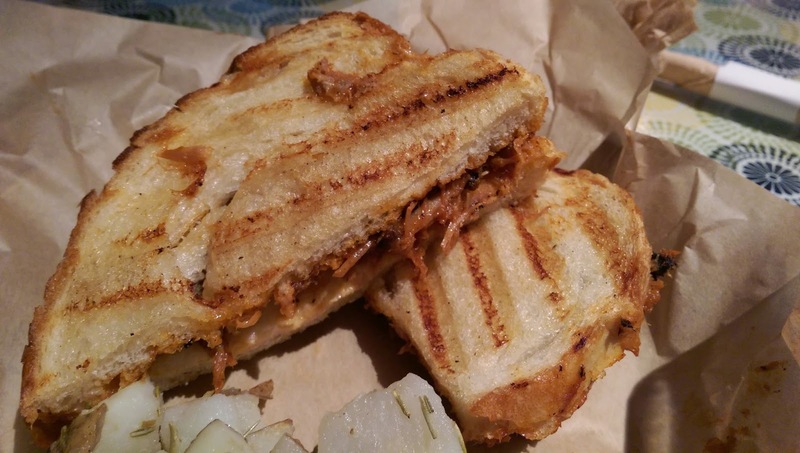 Eating Around So Cal: Jeni Wren's Cafe Opens In Claremont. 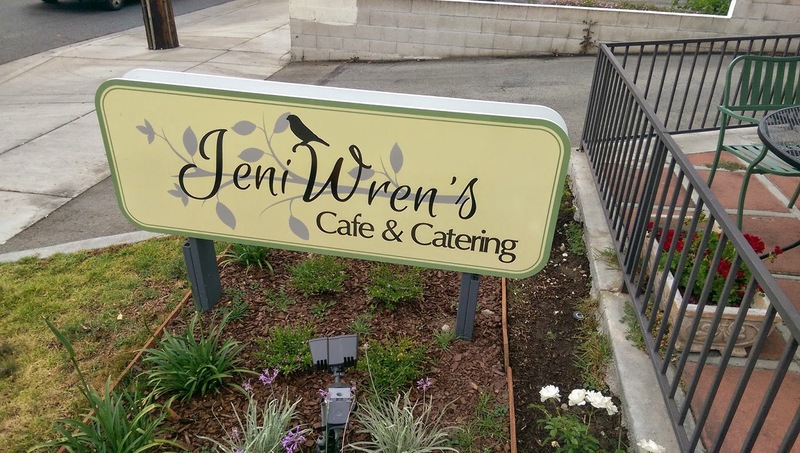 Jeni Wren's Cafe Opens In Claremont. 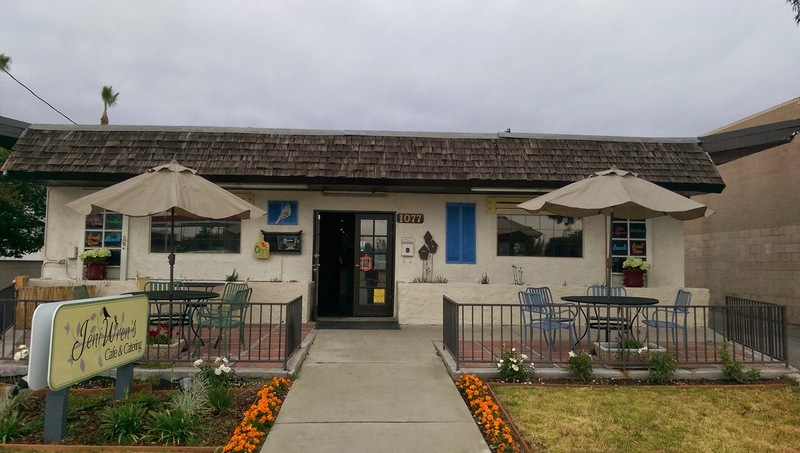 Perhaps you have been looking for a spot to take your Grandma who lives in Claremont somewhere for lunch. Jeni Wren is your answer. Recently opening in a space that for a long time housed Claremont's only Peruvian restaurant, Jeni Wren's has a simple American menu. They aren't open for dinner. Dishes here are very simple. If you go for lunch most items are sandwich based. Breakfast is composed of simple plates. I wasnt too impressed with anything at Jeni's but its built for a older female crowd who wants to sit around and chat and eat some non complicated food. 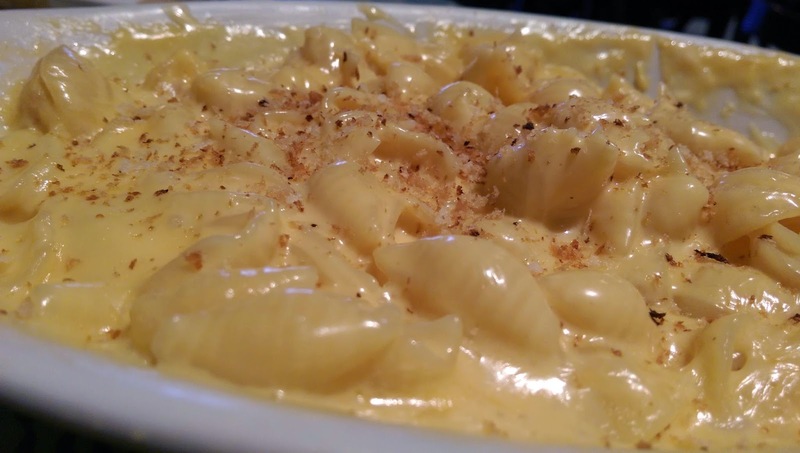 Interestingly the mac and cheese is priced well and a decent sized portion. Add a little of the Tabañero they have (a killer hot sauce) and you got a cheap meal to eat with your Grandmother/other older relative.